The Holy Badarak, in one sense, is a divine dialogue, and its subject is the Eternal Glory of God. In the various versions that have been sung for generations, the chants and prayers of the officiating Priest, the Deacons, and the choral praise of the Choir blend into a humble vocal offering that is heartfelt and deeply moving to all who hear it. 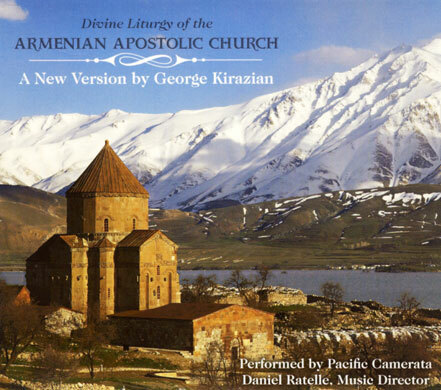 Each Sunday, in Armenian Churches throughout the world, our Divine Liturgy enables the entire congregation to grow spiritually, to move closer to the Light. The Badarak is our Church’s sublime song of praise. 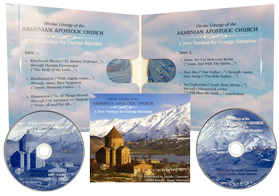 It will continue to nourish all Armenians, deepen our spiritual experience, and allow us to put our hand on the very heartbeat of our Mother Church. May the Holy Spirit of our Lord Jesus Christ guide and inspire our Church always.